My journey from Kingston Jamaica to Tokyo Japan took me to New York and Los Angeles. 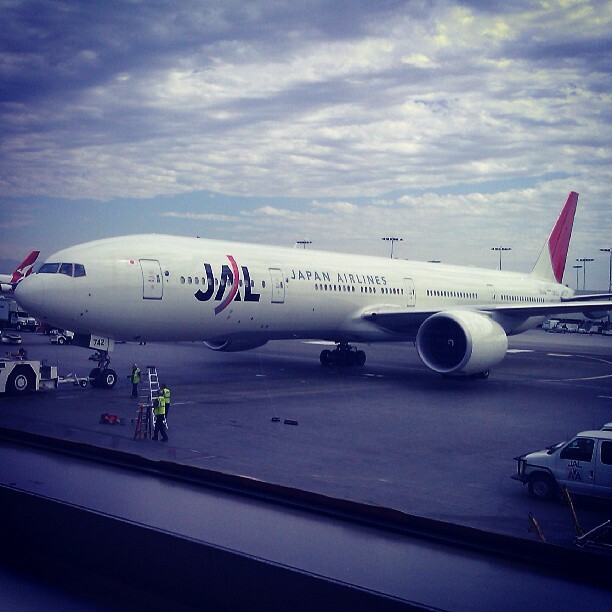 Before even arriving in Japan the LAX to Narita leg was memorable because of my Japan Airlines flight. Hearing native Japanese being spoken and getting my first taste of Japanese hospitality kept me lucid as I flew thousands of miles over the Pacific ocean for so many hours seated in 34A with screaming toddlers and a jet engine providing the soundtrack. Hey, what’s going Kirk? I like what you are doing with jamaipanese! The photography is great as well. I like how you are sharing your fascination with Japan and its’ culture similarly to how some Japanese abroad are looking and visiting Jamaica. Likkle Jamaica reach far, fi real! Good stuff, keep up the good work. It would be cool to for you to do a post on food; Japanese and Jamaican!